The Trucks You Need… AT THE PRICE YOU WANT! equipment in stock and ready to roll. 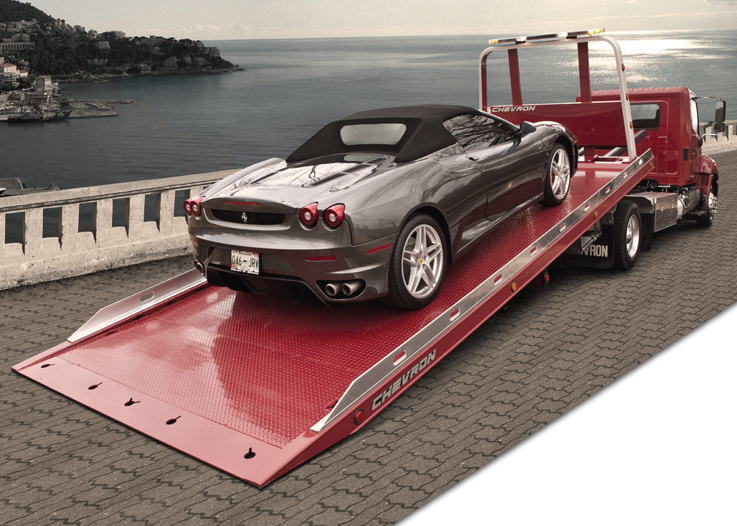 From 1 to 4 Car Carriers we have it. Always a fine selection of quality used equipment. Between 10 and 20 units to choose from. Ford, International, GM, Chevrolet, Freightliner, UD, Dodge, Hino, Isuzu, Peterbuilt, Kenworth. Older, obsolete, obsolete Holmes and WreckMaster parts, and outdated inventory and accessories. SNOW PLOWS SALTER’S AND EQUIPMENT: Regional distributor for Snow Dog plows and salters manufactured by Buyers products, warehouse distributors Meyers, Western, Boss. Sales, repair, service for all brands.